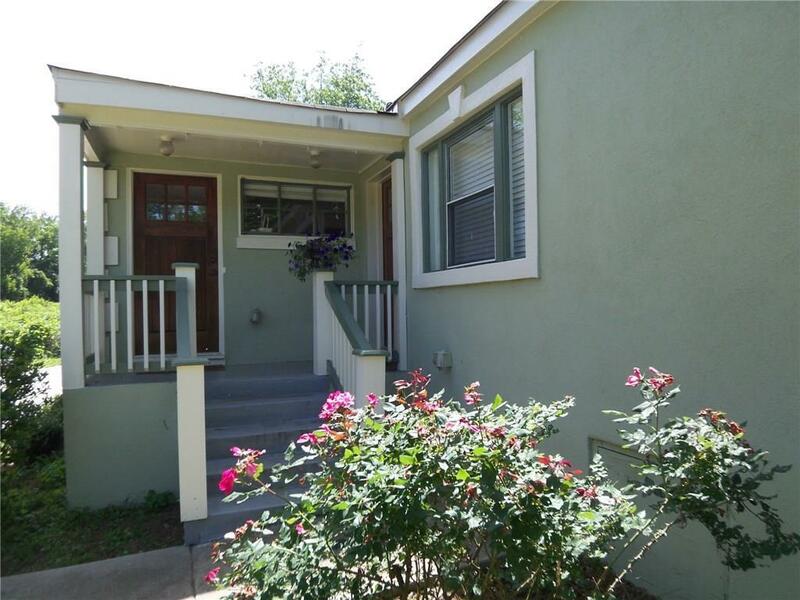 Fully renovated 2 bedroom, 1 bath duplex located in the heart of Kirkwood and just across the street from Bessie Branham Park. Hardwood floors throughout and great kitchen with stainless appliances. Washer/dryer included. Off-street parking. Just blocks to numerous restaurants, bars and shops in Kirkwood Village! You cannot beat this location! Directions: Moreland Ave To East On Hosea L Williams Through Kirkwood Village To Left On Norwood. Property Is Located Across From The Park. Selling Office: Roost Realty, Inc. Courtesy of Roost Realty, Inc.